Visualization is the key to understanding complex components, movements or ideas and animation is an extremely powerful and effective tool for maximizing audience comprehension. The job of an animation is to simply and accurately depict an idea or component, so that even the non expert can easily follow and understand its details. The ability to present and manipulate a photorealistic 3D object in virtual space opens up an amazing array of possibilities, which would otherwise be impossible with a physical object. The ability to rotate, section and see complex and internal movement, created to exact engineering specifications, in a virtual 3D environment is an extremely powerful tool. DVI' Aviation Experts have full access to a full service multimedia studio specializing in the production of visual communication solutions for litigation. From a concept to a complete multimedia solution we possess the expertise, experience, and depth to deliver high quality visual tools helping you to better educate and persuade your audience. 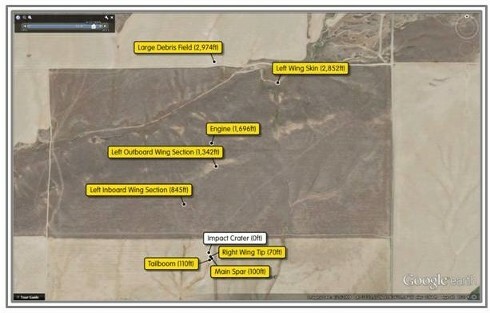 DVI’s Aircraft Accident Investigators plotted out the debris field after an in-flight breakup occurred. 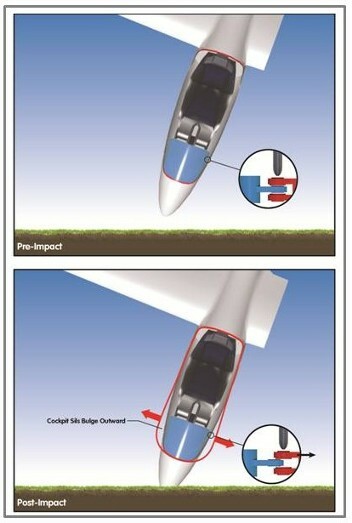 DVI’s Aircraft Accident Reconstruction Experts evaluated the condition of canopy latches before and after ground impact. DVI’s Test Pilots and Flight Test Engineers measured a wide range of temperatures at various altitudes inside a business jet. 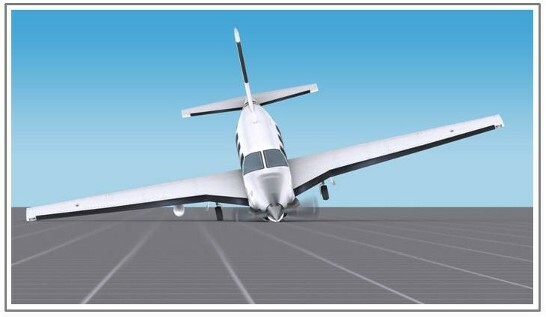 DVI’s Aircraft Accident Reconstruction Experts evaluated the failure of the nose gear, and the subsequent loss of control of the aircraft. 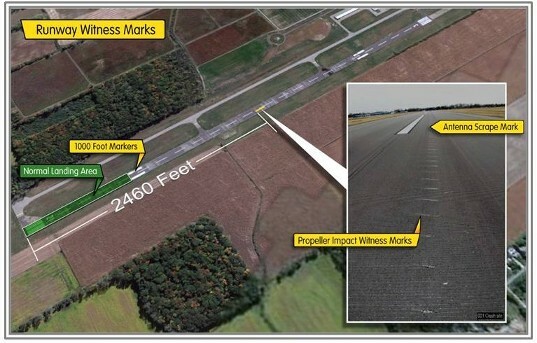 DVI’s Aircraft Accident Reconstruction Expert evaluated the gouge marks on the runway caused by a prop strike. 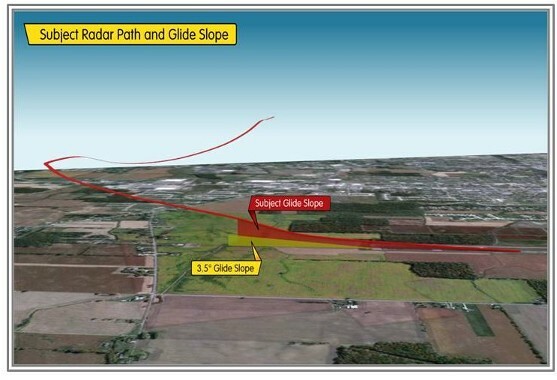 DVI’s Radar Expert evaluated the accident flight versus a normal approach to landing. 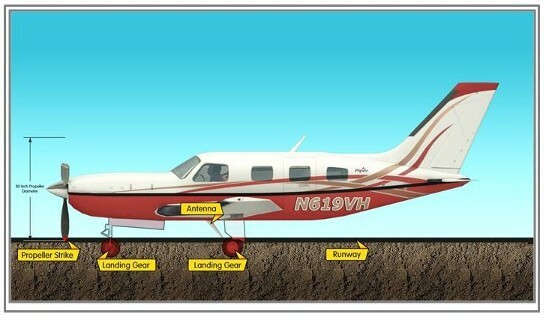 DVI’s Aviation Experts evaluated an aircraft striking the runway with the landing gear in the retracted position. 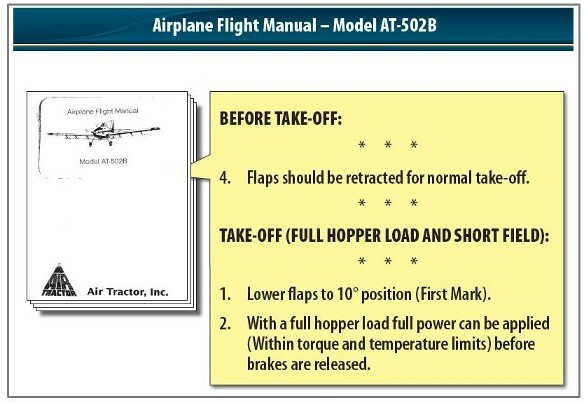 DVI’s Pilot Experts often investigate accidents to determine the appropriateness of the actions (or inactions) of the accident pilot as compared to FAA literature. 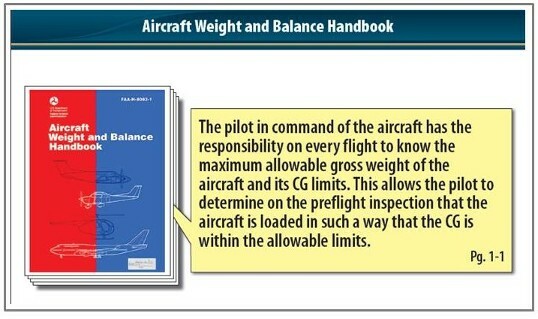 DVI’s Pilot Experts often investigate accidents to determine the weight and balance of the accident aircraft. 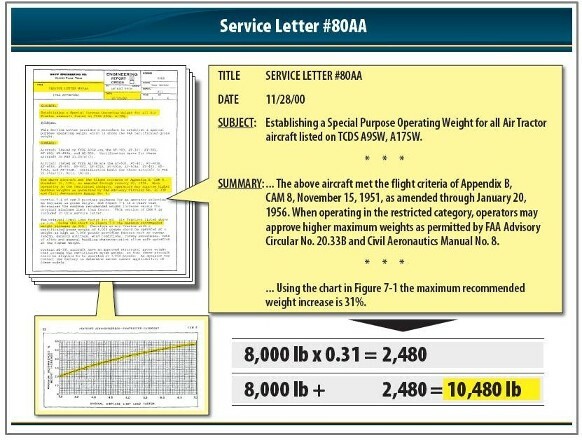 DVI’s Aircraft Maintenance Experts are often asked to interpret and explain Service Bulletins, Service Letters, or other aircraft maintenance instructions. 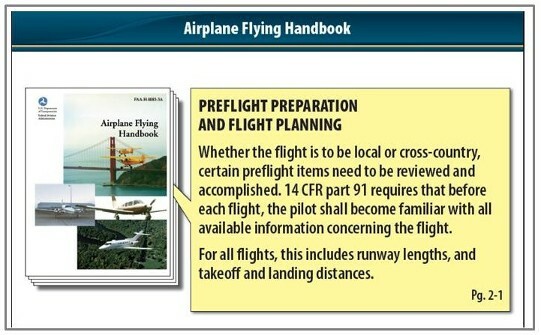 DVI’s Pilot Experts often investigate accidents to determine if the procedures and checklist in the Pilot Operating Handbook were followed.